Marvel Studios‘ Avengers: Infinity War dominated with another $275.1 million worldwide this weekend to take its global total to $1.164 billion! The juggernaut was the fastest ever to cross the $1 billion mark globally, doing so in just 11 days of release on Saturday. The record was previously held by Disney’s own Star Wars: The Force Awakens, which surpassed the mark in 12 days. Domestically, Avengers: Infinity War‘s second weekend of $113 million is the second-best ever behind only Star Wars: The Force Awakens ($149.2 million). 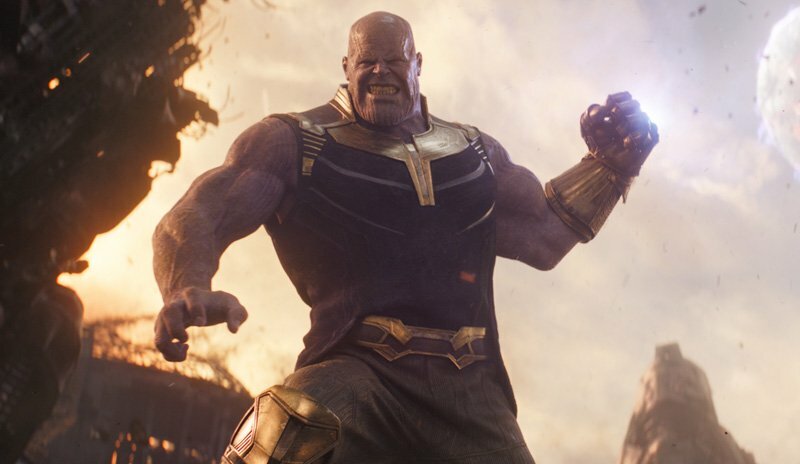 With a domestic total of $450.8 million, Infinity War is also the second-fastest release to cross the $400 million mark, also behind only The Force Awakens. The movie is already up to No. 15 on the all-time domestic list. 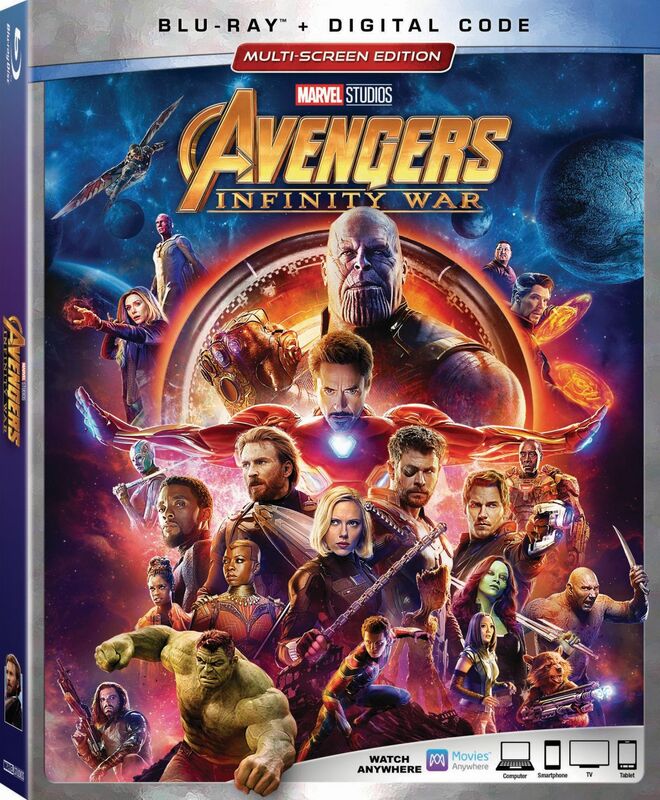 Internationally, Avengers: Infinity War added $162.6 million this weekend and has earned a total of $713.3 million, with China still to go on May 11. It opened in Russia this weekend and set a new opening weekend record topping the previous best posted by Pirates of the Caribbean: Dead Men Tell No Tales with an estimated $17.6 million. The $713.3 million already puts Infinity War at No. 24 on the international all-time list. The international highlights so far are as follows: Korea ($69.1M); UK ($67.2M); Mexico ($48.7M); Brazil ($44.3M); India; ($35.7M); Australia ($34.5M); France ($31.5M); Germany ($28.8M); Japan ($23.9M); Indonesia ($20.6M); Philippines ($19.7M); Italy ($18.9M); Spain ($17.7M); Russia ($17.6M); Taiwan ($17.0M); Hong Kong ($15.8M); Thailand ($15.8M); and Malaysia ($14.3M).